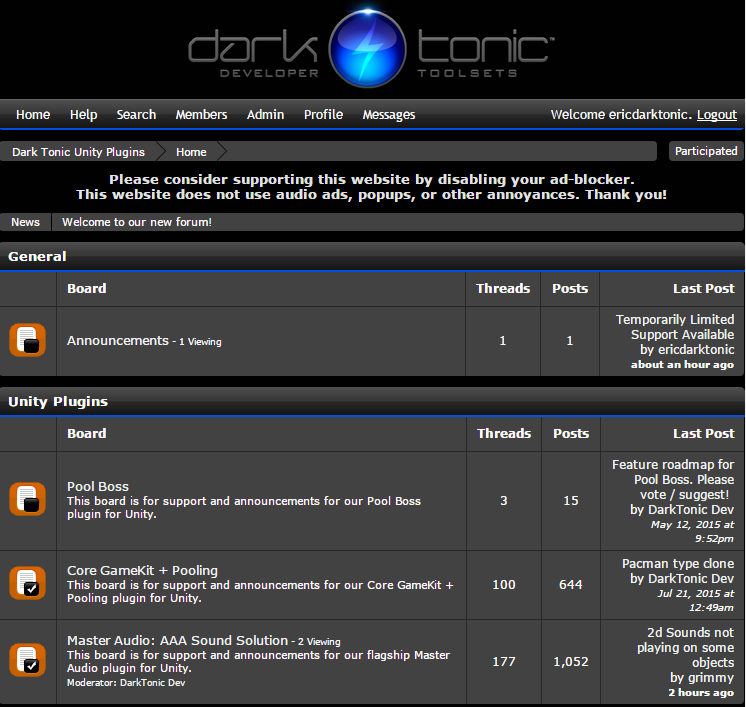 Hey Dark Tonic dev tools users! 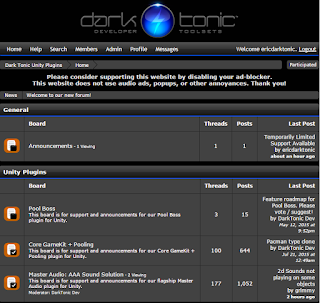 Please post any questions or issues on our tech support forum: http://darktonic.freeforums.net and the community may be able to help out. While you're there, maybe you can answer someone else's question! We'll respond to all issues as soon as we can.